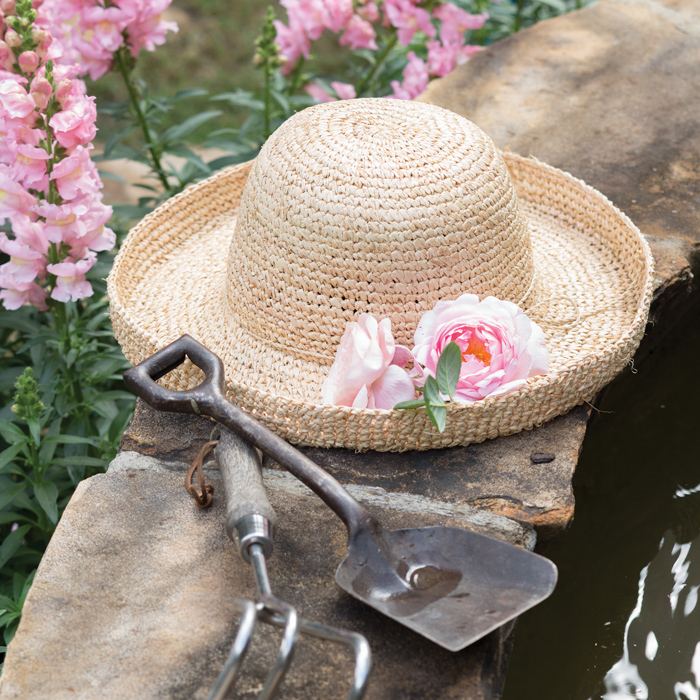 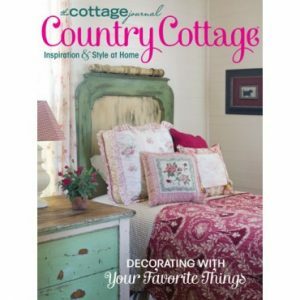 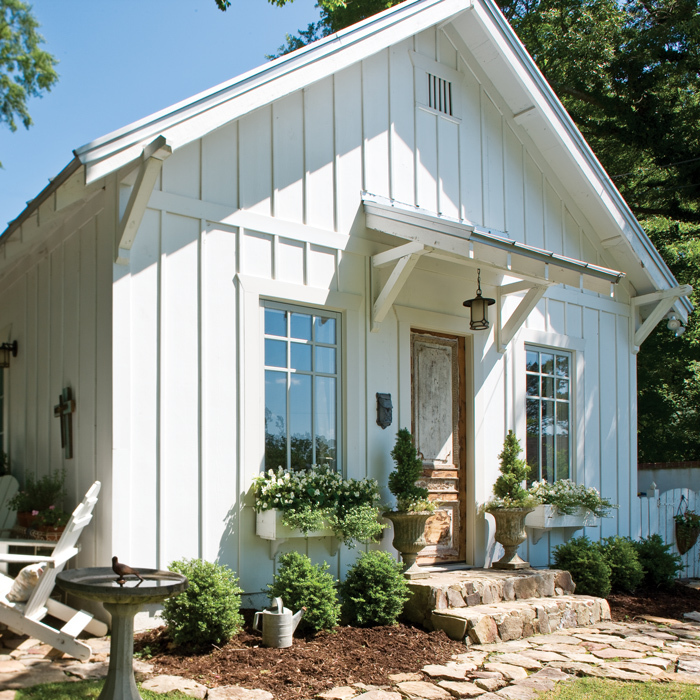 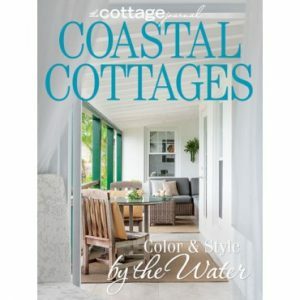 Explore the timeless beauty of French-inspired style in this special issue from the editors of The Cottage Journal. 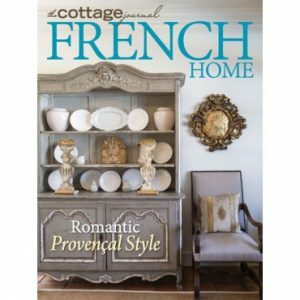 The featured dwellings in the pages of French Home are packed with personal style that gracefully reflects the homeowners. 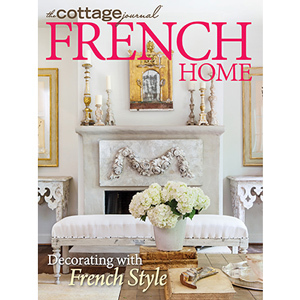 Just as each house has its own unique flair, the homes showcased in this issue each pursue their own interpretation of a space inspired by visits to Paris or the provincial countryside. 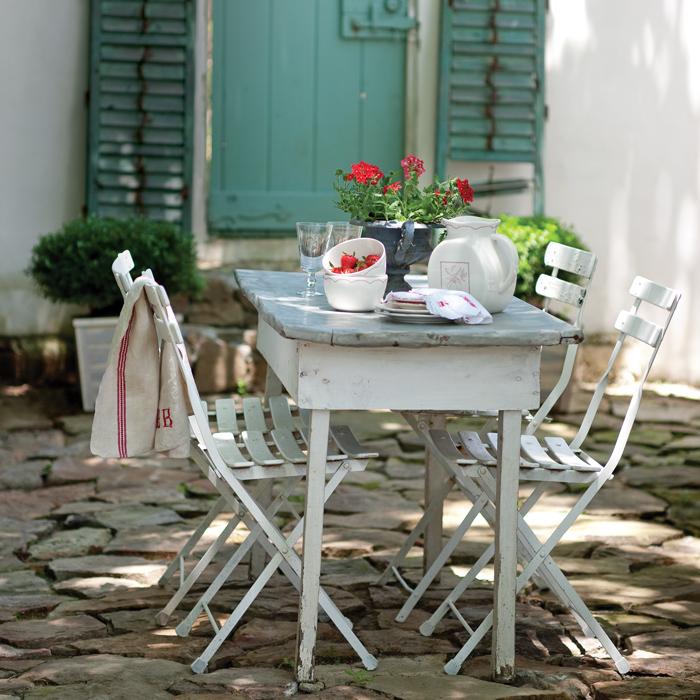 We hope you enjoy this special issue dedicated to the beauty of French living!